Adventure Aquarium Camden NJ Wedding Venue, Where better to celebrate your union than in front of your family, friends, and fish? 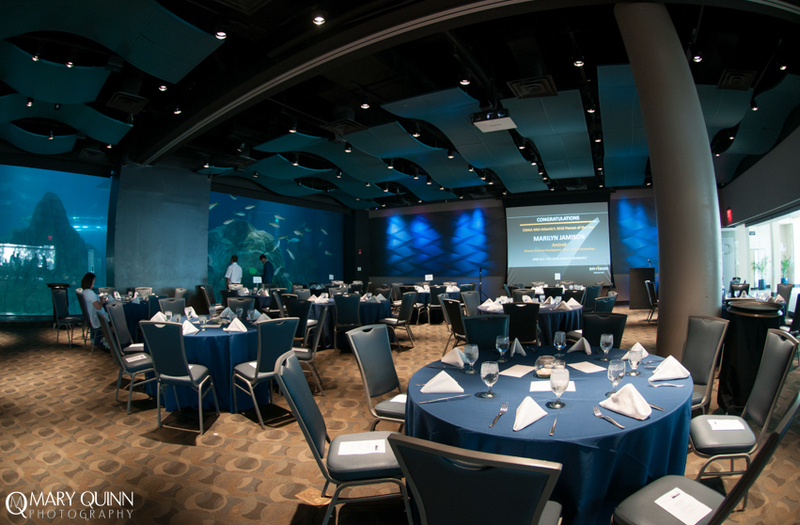 Currents Ballroom and Ocean Realm Gallery are two incredible locations within Adventure Aquarium that allow you to get up close to some of the world’s most fascinating creatures while dining and dancing the night away with those you love the most. 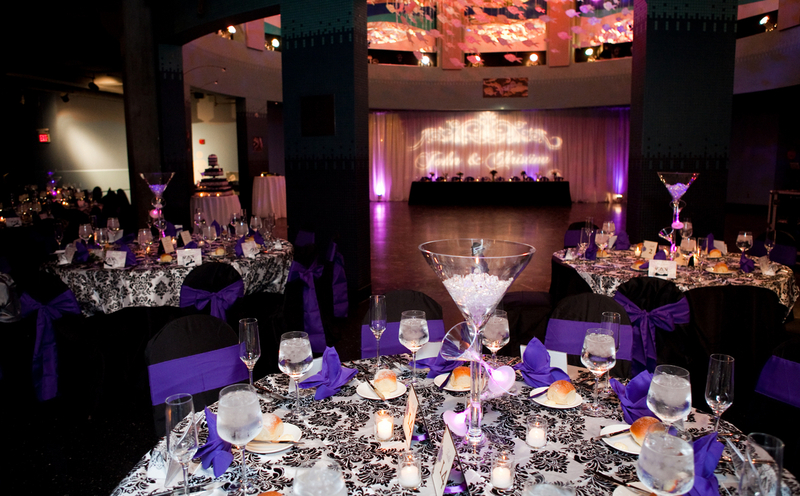 Our event specialists are right there with you as you plan your special day. 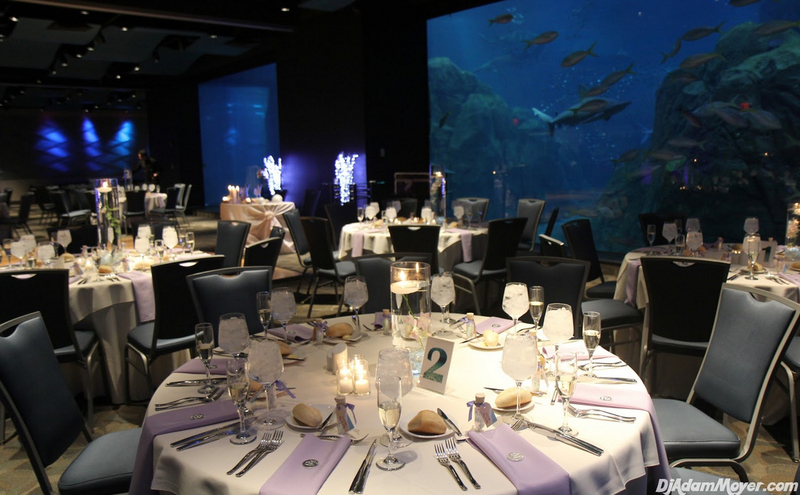 Adventure Aquarium also offers beautiful ceremonial sites awe-inspiring backdrop as you say “I do.” Choose from the tranquility of the Ocean Realm Gallery Theater or Currents Ballroom, where you can tie the knot against the Philadelphia skyline while the sun sets over the “City that Loves you Back”. No matter what location you choose, your guests will enter breathless and leave talking.